Zhong, Z. (2018, December 10). 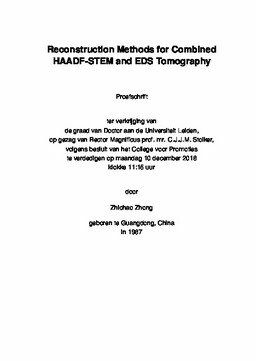 Reconstruction methods for combined HAADF-STEM and EDS tomography.